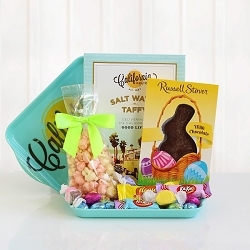 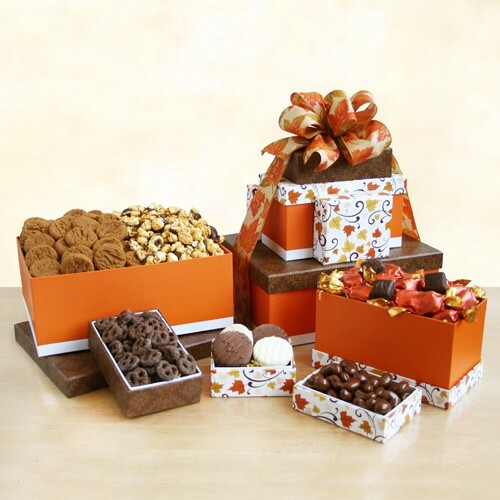 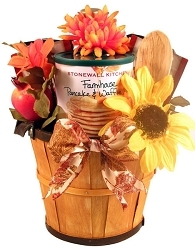 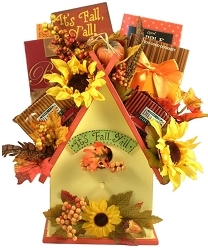 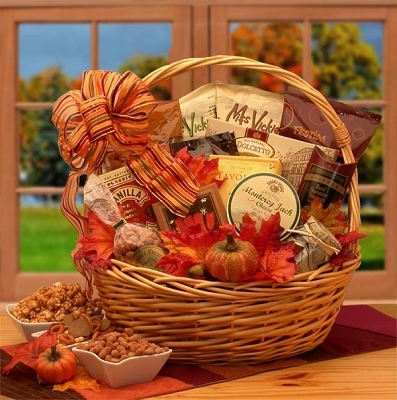 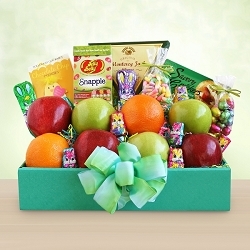 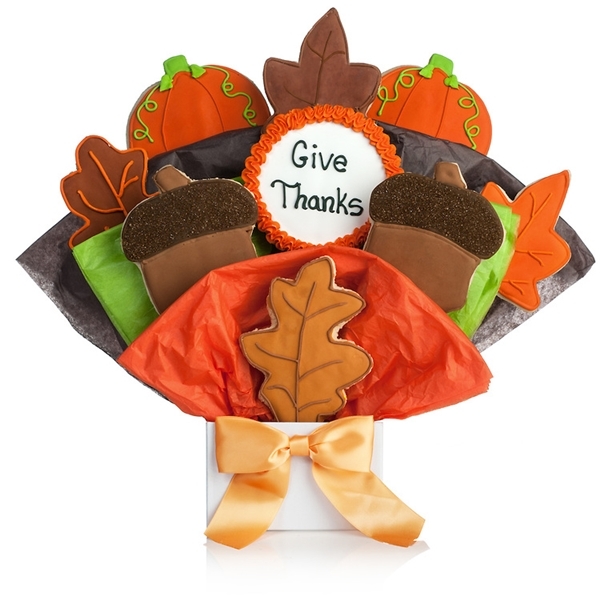 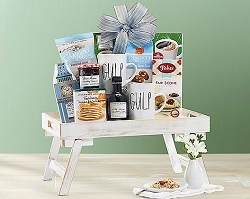 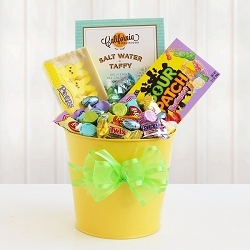 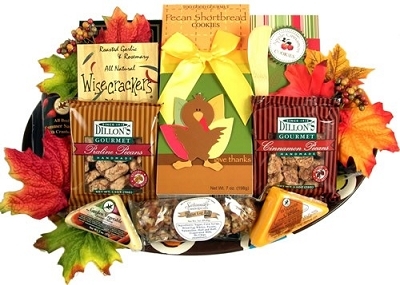 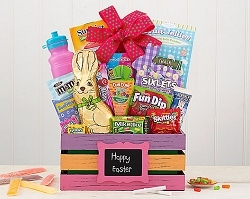 Send this fall gift filled to overflowing with delicious treats and decorated with blazing fall leaves this beautiful gift basket makes a grand impression As the autumn leaves fall from the trees, surround those you care about in the comfort of delicious snacks and treats. 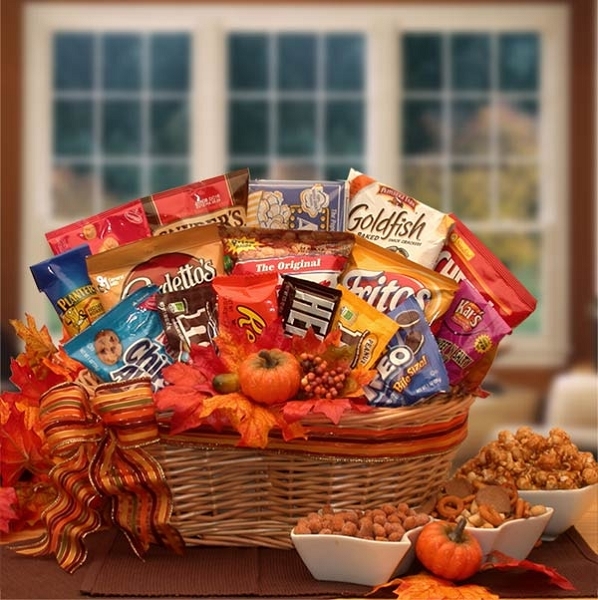 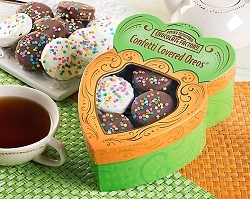 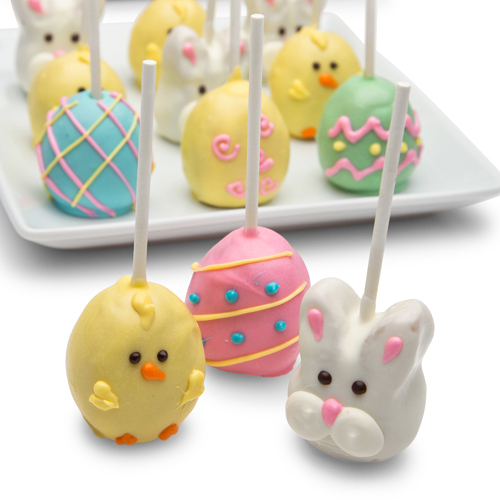 As the autumn leaves fall from the trees, surround those you care about in the comfort of delicious snacks and treats. 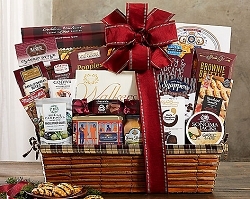 Gift Includes: natural willow basket, barbecue chips, jalapeno chips, white corn tortilla chips, spicy chunky salsa, Monterey Jack cheese spread, stuffed olives, chocolate cream filled wafer roll cookies, Tavolare snack mix, old fashioned vanilla caramels, Wolfgang puck coffee, caramel corn, honey sweet peanuts.